Congrats to our director for being recognised as one of the top 50 business leaders in the country! As you might have heard by now, our director, Peter Wilson, was recently named one of the ‘Inside Small Business Australia’ Top 50 leaders for 2018! ‘Inside Small Business’ is a leading small business website and magazine, covering all the information needed to start up and run a business, as well as news, advice and tips to its readers. 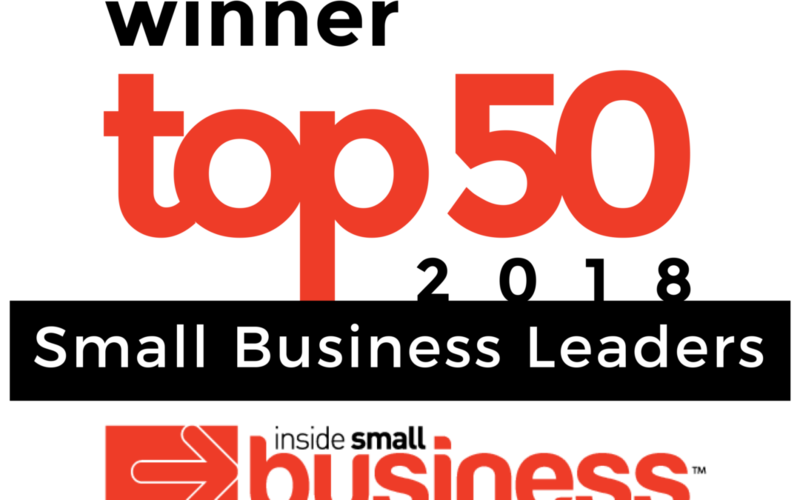 In 2017, it launched its first Top 50 Small Business Leaders Report. The report was put in place to celebrate the “diversity and limitless opportunity of the small business sector”, featuring stories from innovators who overcame difficulties to develop and grow “their small enterprises, serving their communities and he wider Australian populace and economy”. The team had a fantastic night celebrating and supporting Peter at the launch event in Adelaide recently at Westpac House. For more information, visit the event page here. Immersion Therapy TM is being recognised as a world-first, breaking down the barriers for people living with disability or injury, giving them access to movement and benefits like never before. The company gives the opportunity for people with disability or injury to move underwater using specialised Scuba diving equipment and techniques. Immersion Therapy TM was founded by Peter, who started up the first provider of the service, Determined2®, in Adelaide. It has demonstrated great results for those who have participated, winning the 2016 National Disability Awards in Canberra for Excellence in Inclusive Service Delivery.